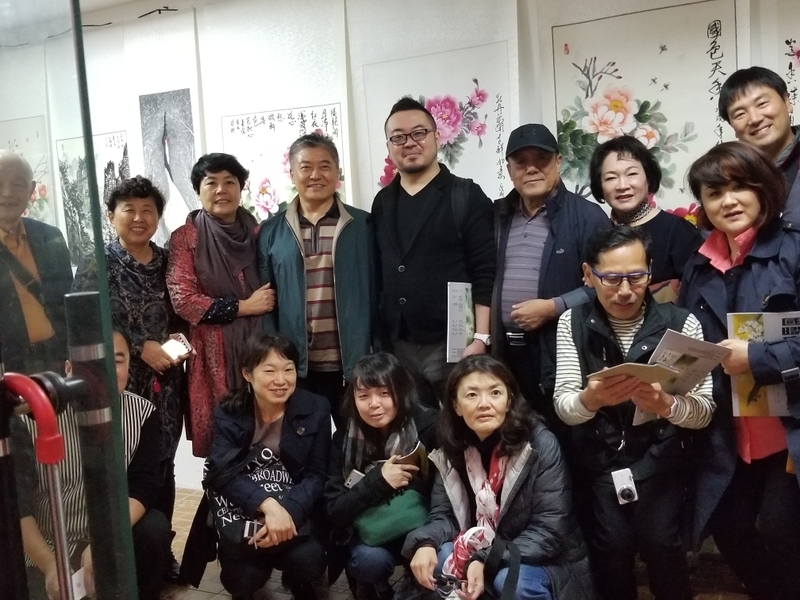 New members welcome !!! 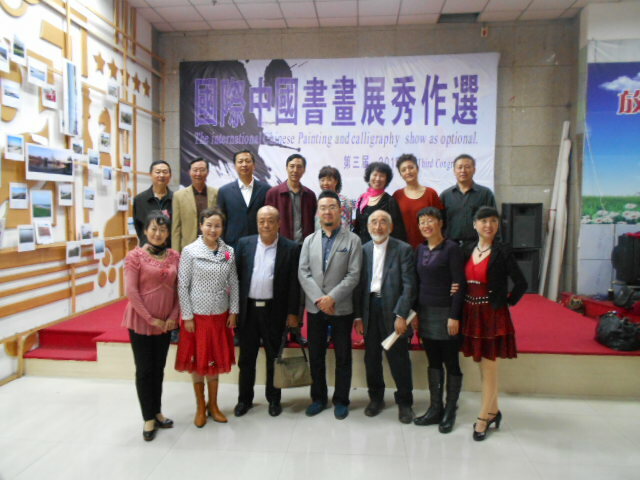 Join to ICCPS for 2012 from all over the world!!! 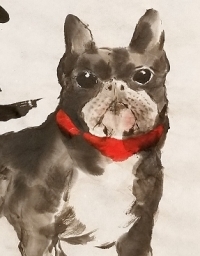 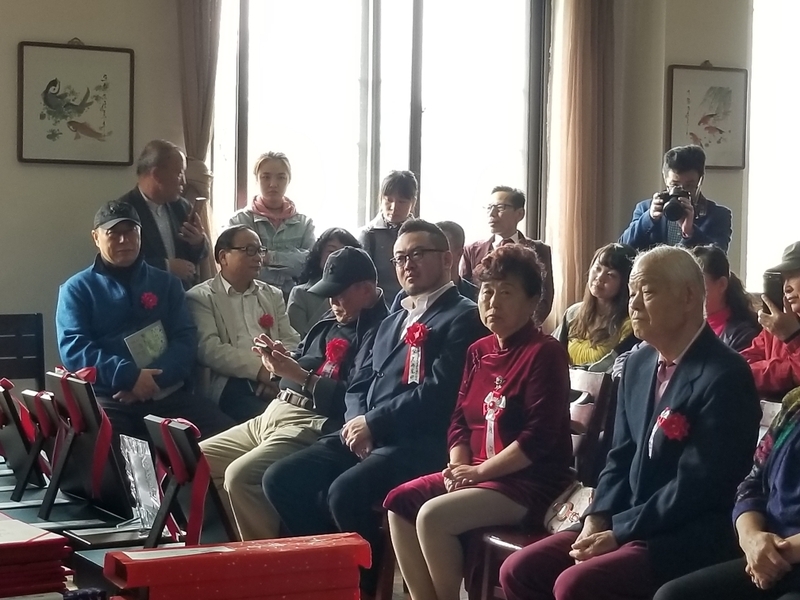 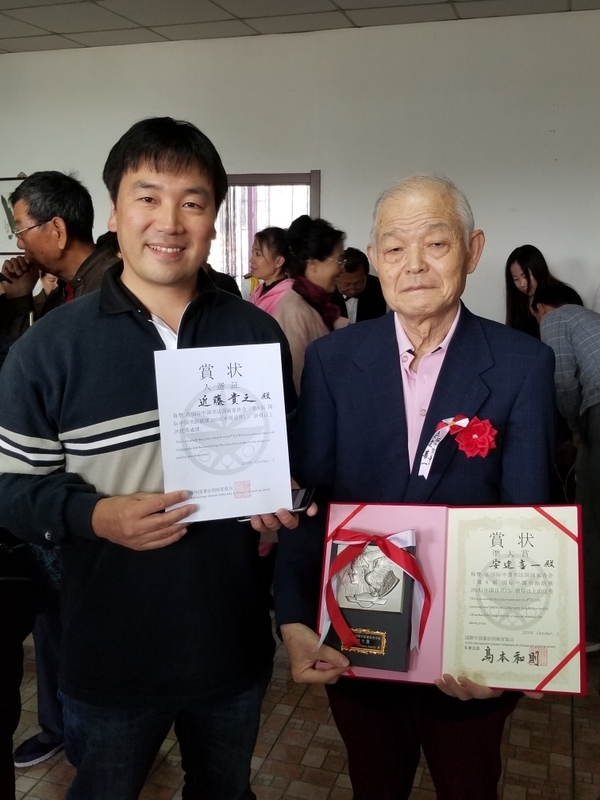 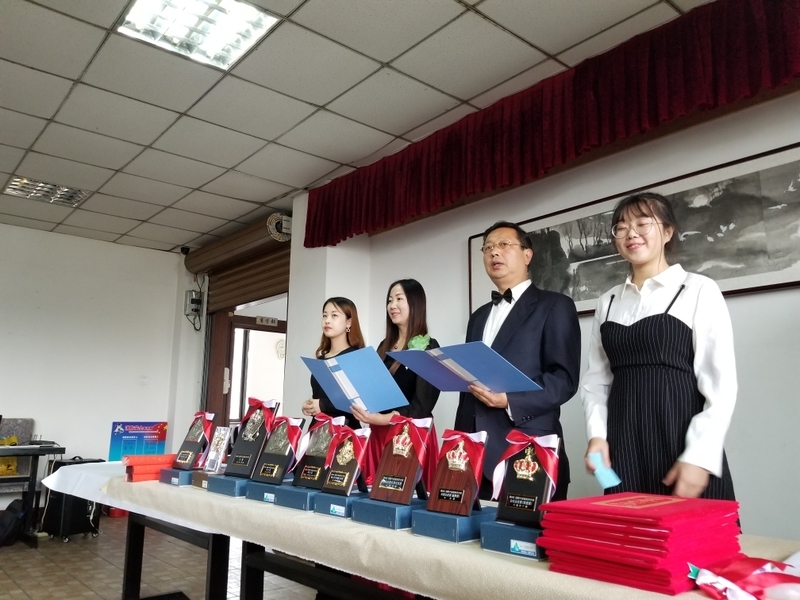 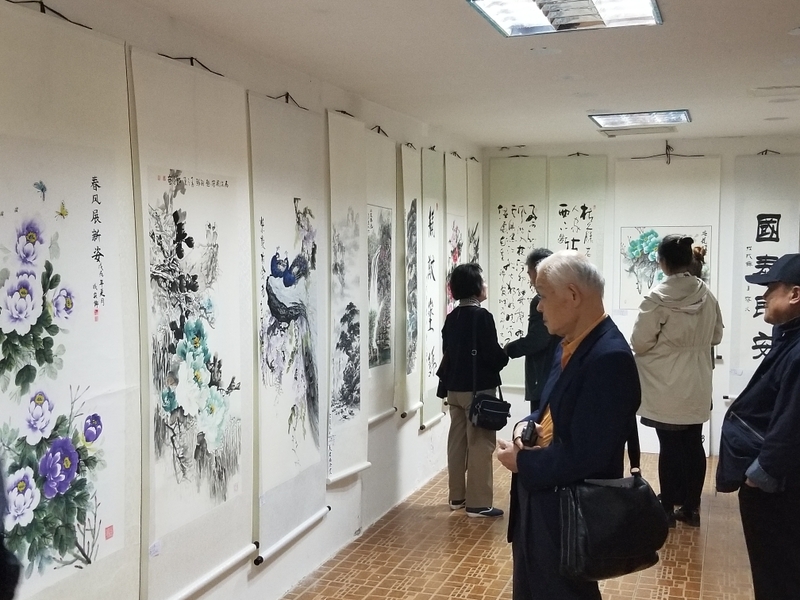 Our Society: International Chinese Calligraphic Art & Chinese ink Painters society welcomes your participation in oder to exchange together through Sumi-e and Chinese Calligraphic Art. 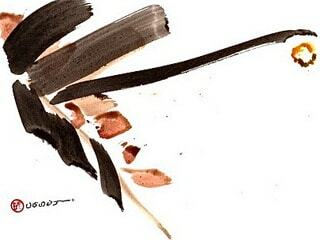 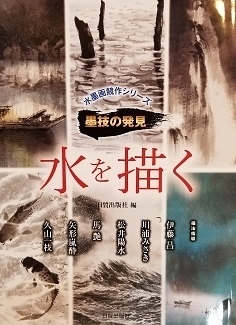 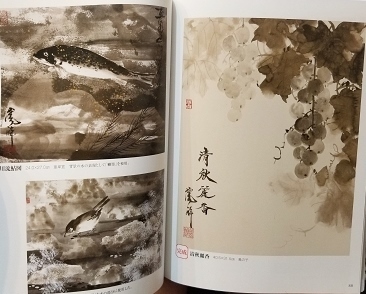 of each Sumi-e and Calligraphy Art. 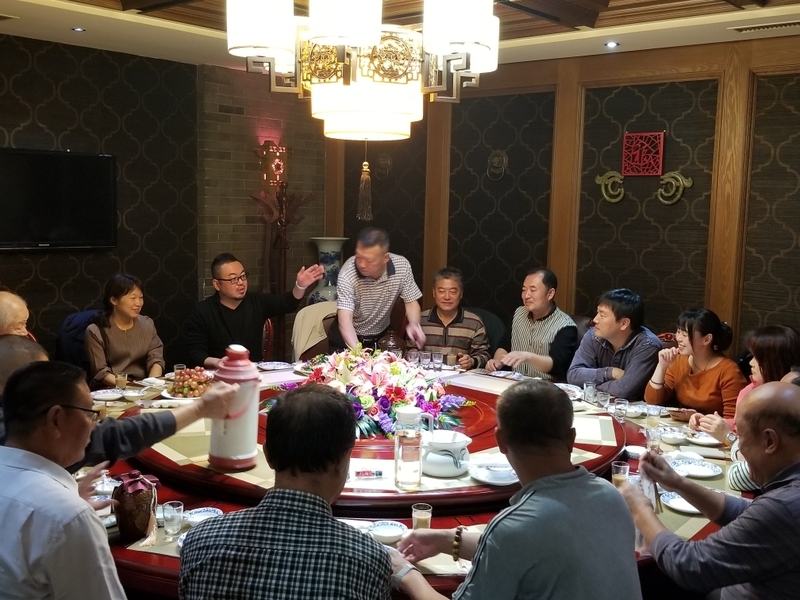 Therefore We welcome all members who are really into this culture with their right hearts. 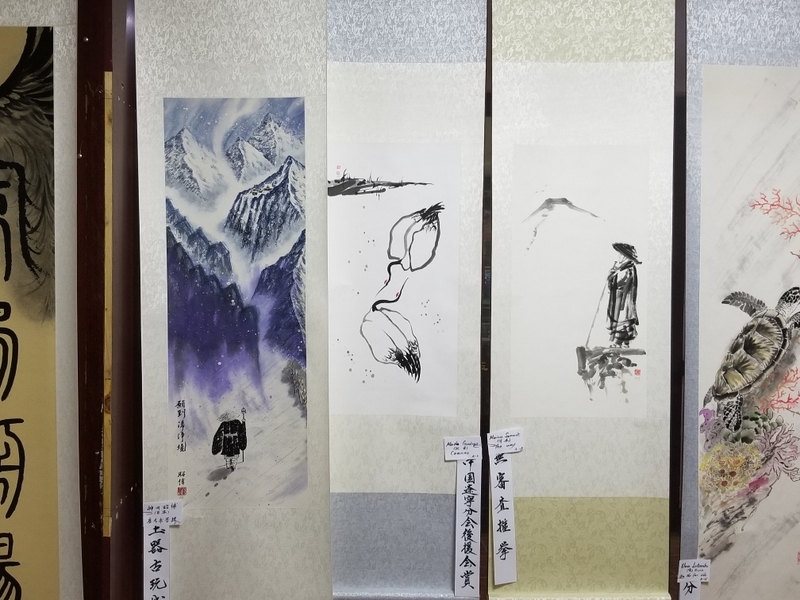 Let's be together as to make a big wave to let this culture spread out to the world widely. 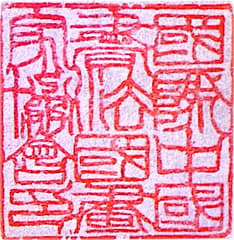 below and we will kindly request you to send your e-mail directly. 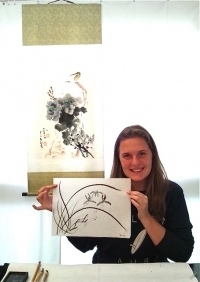 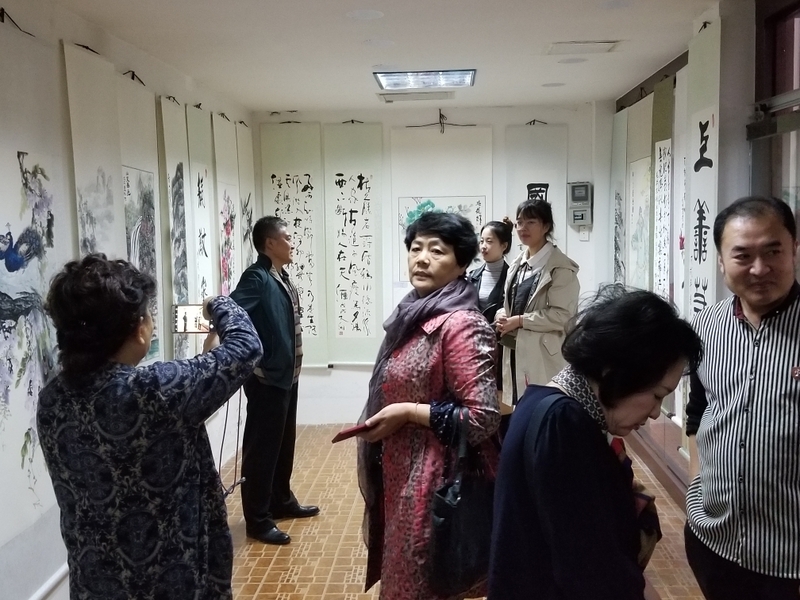 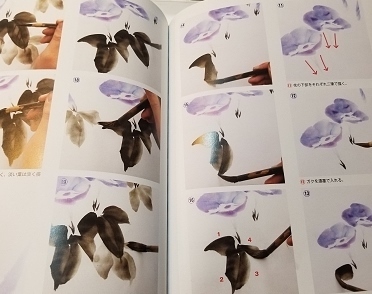 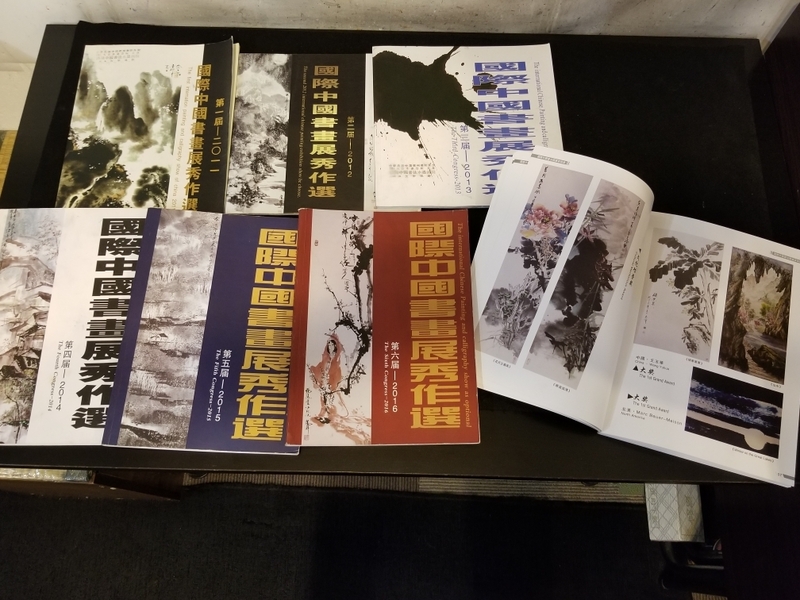 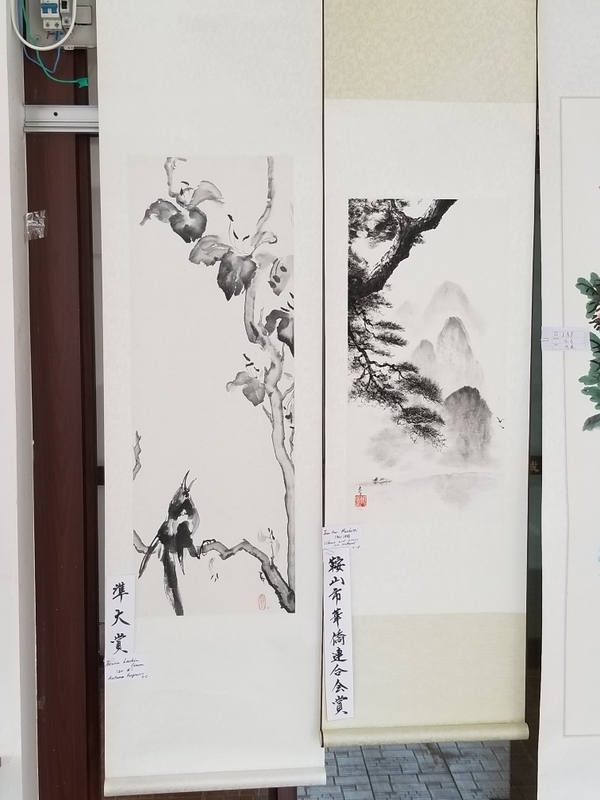 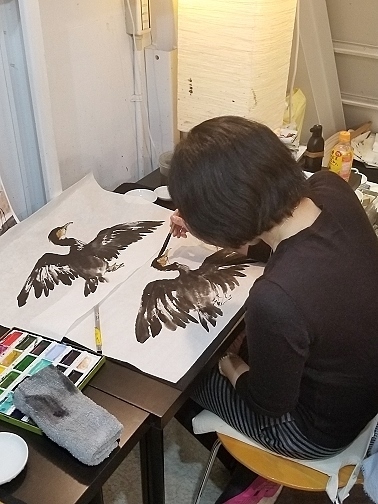 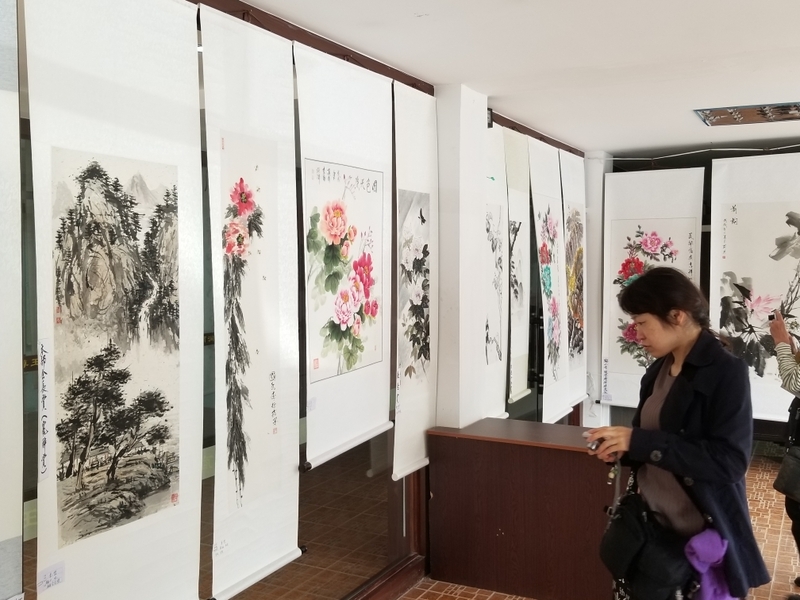 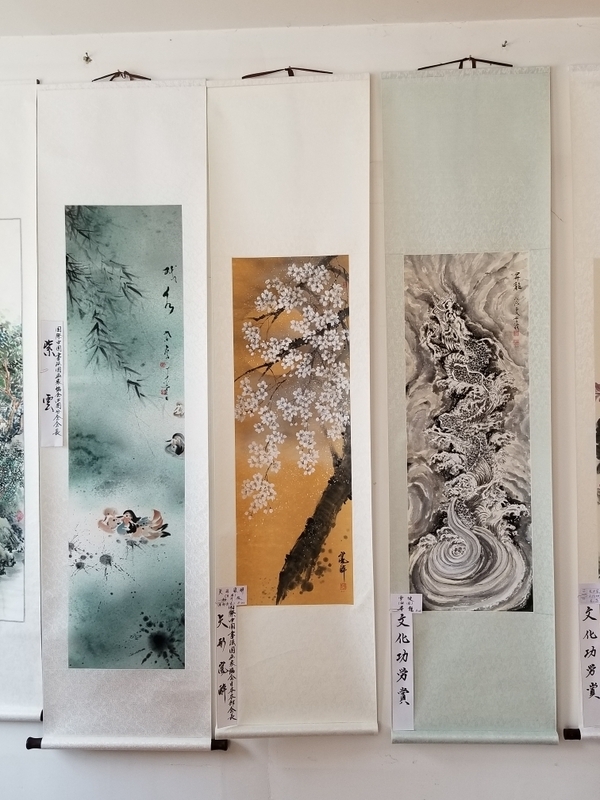 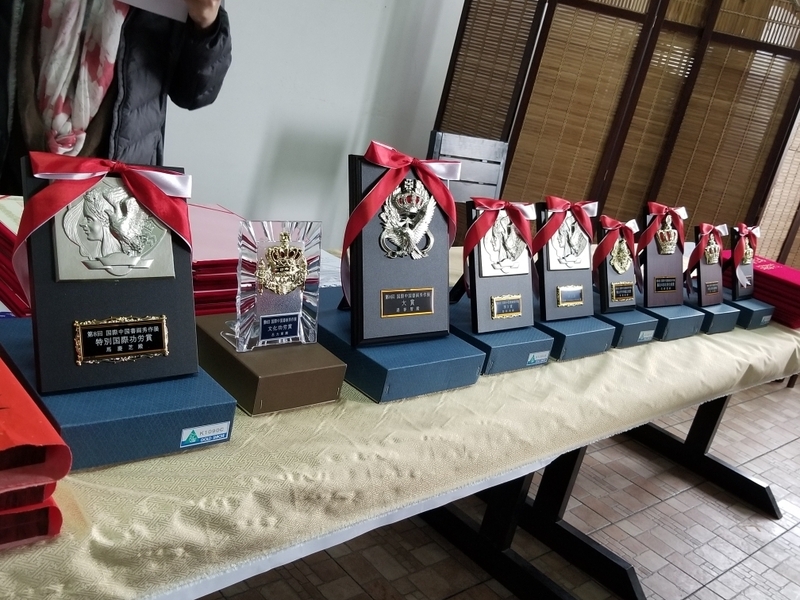 The Aim of the Institute is to bring together like-minded artists of different styles and foster a shared passion for Sumi-e and Chinese Calligraphy. 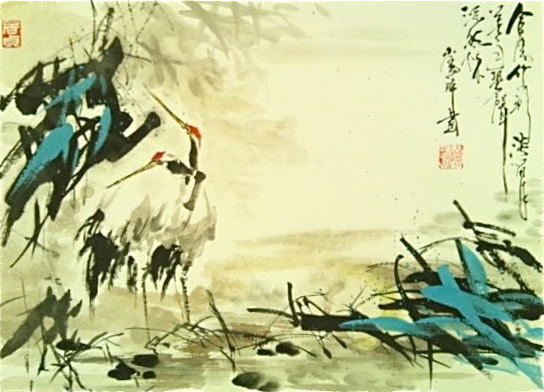 The Society gives members of all backgrounds and walks of life the opportunity to bring their unique sensibilities and styles to the arts it sponsors. 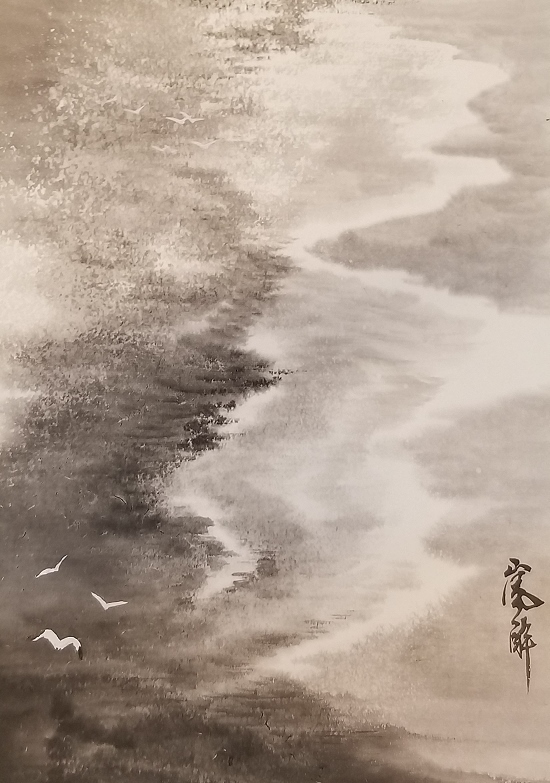 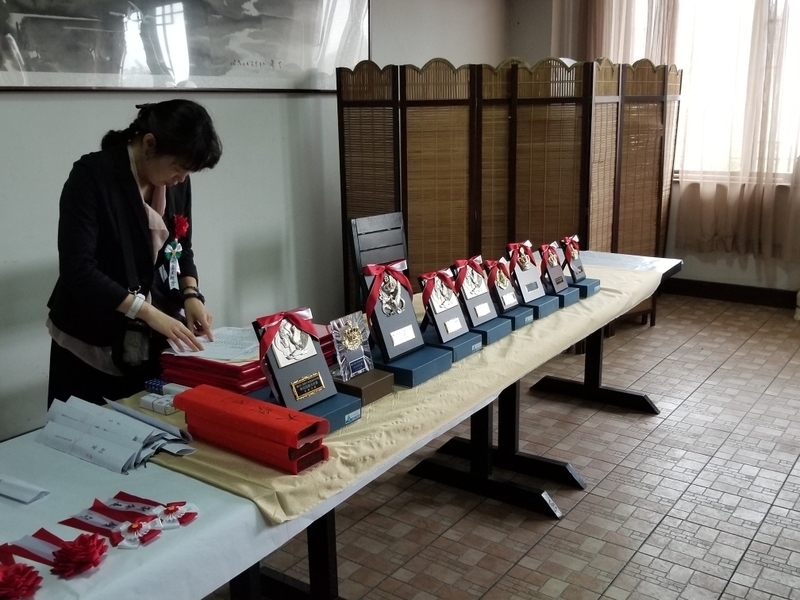 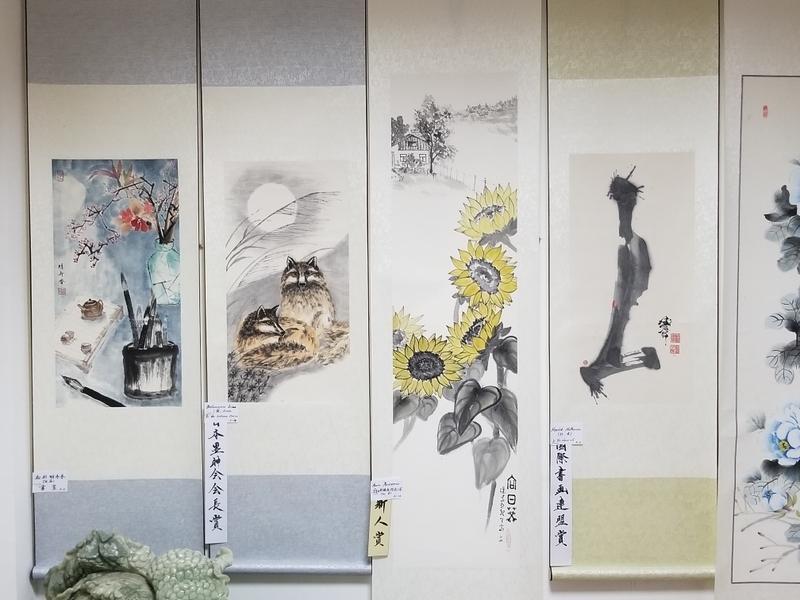 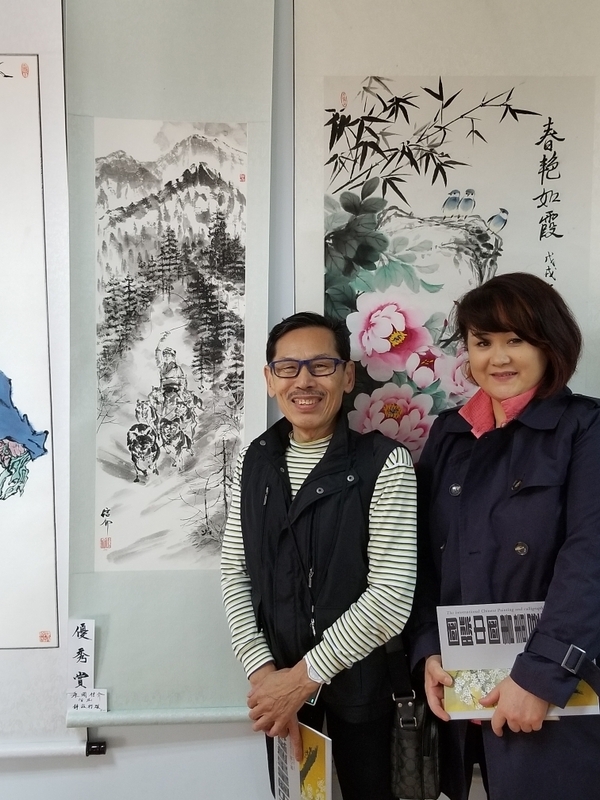 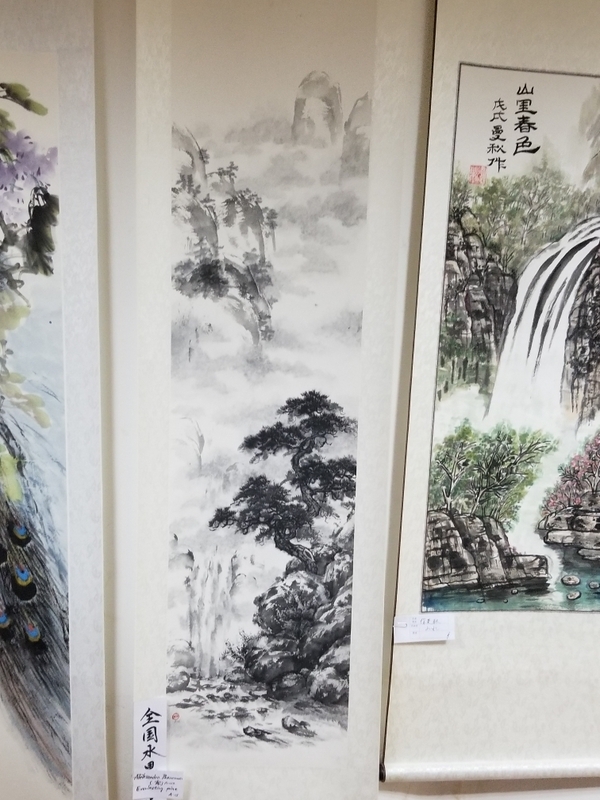 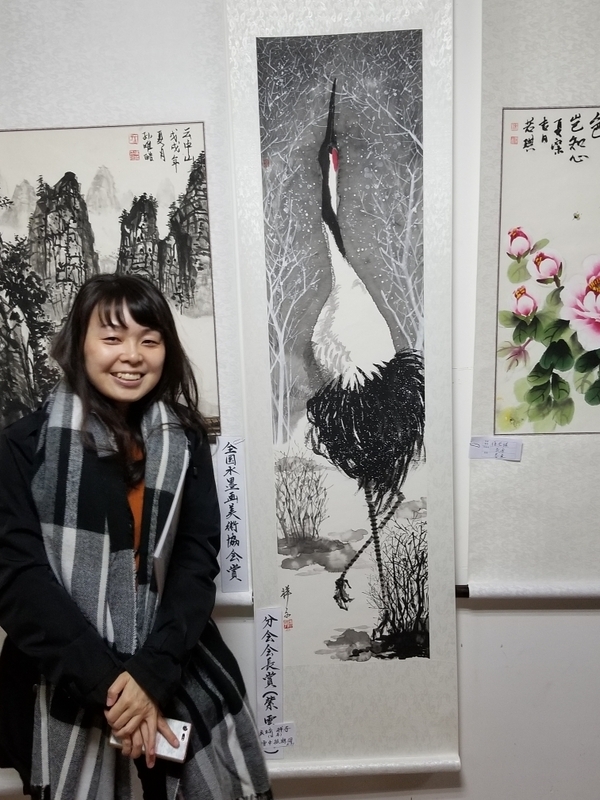 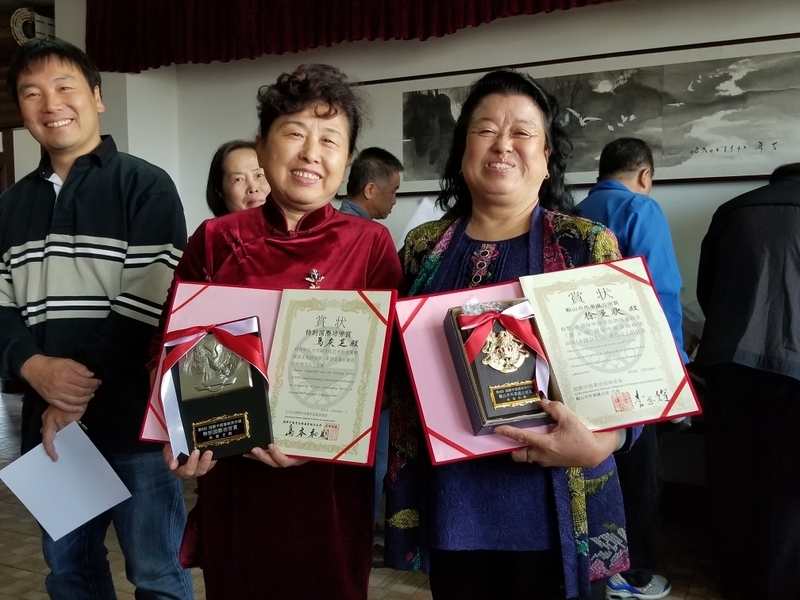 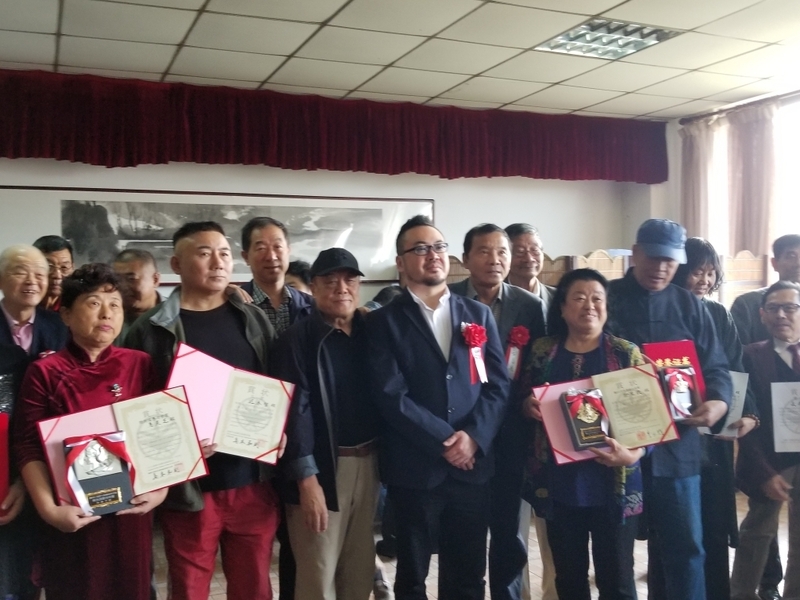 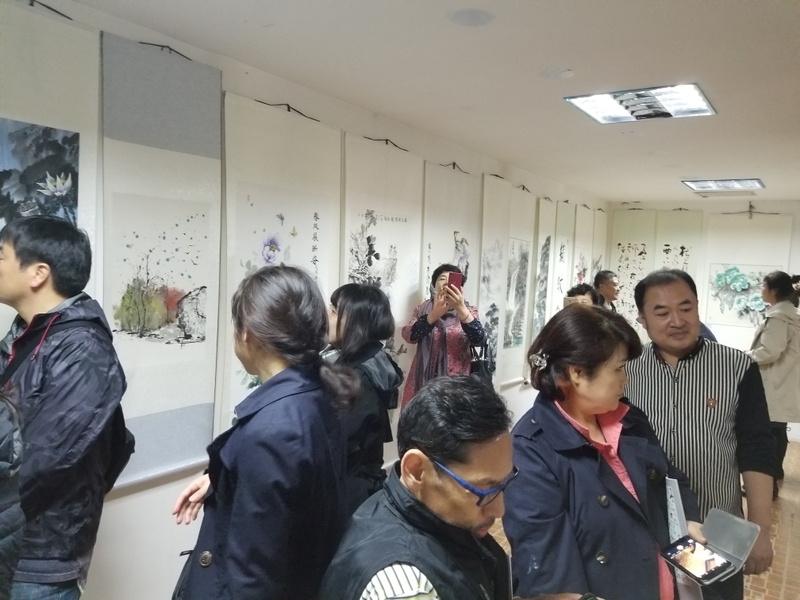 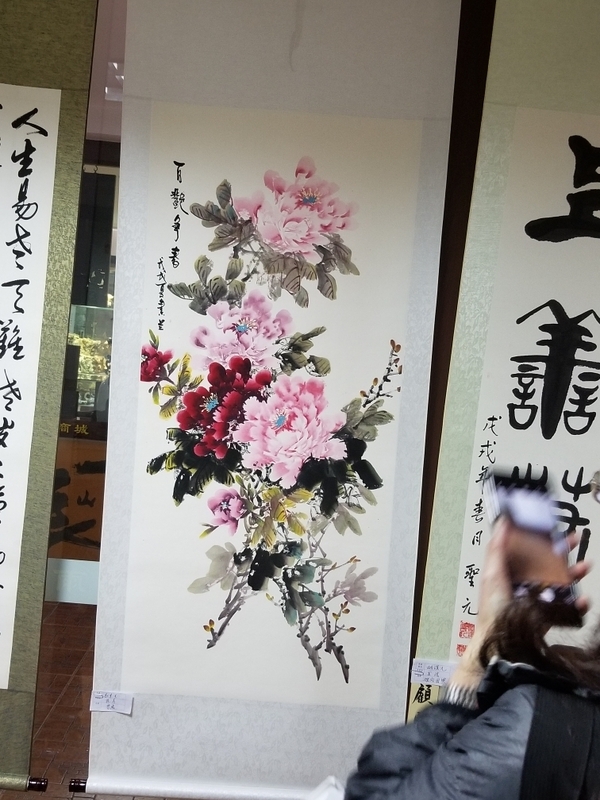 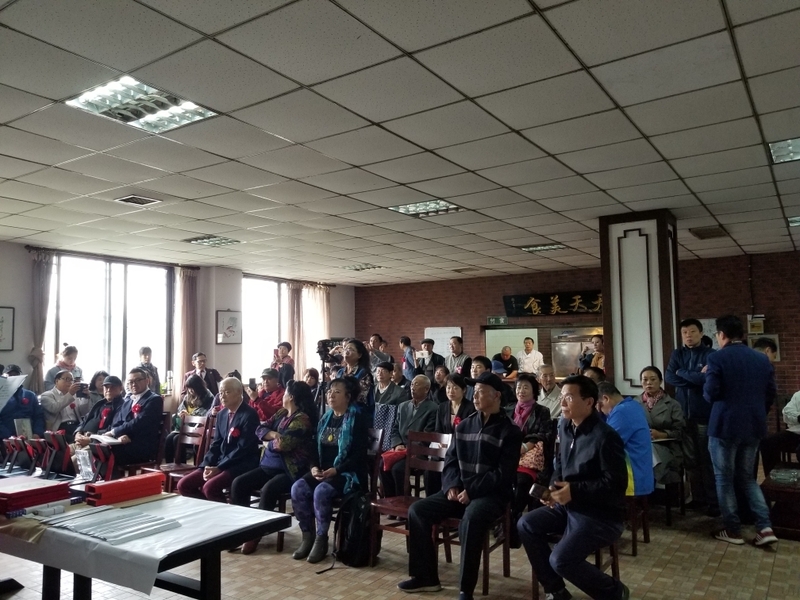 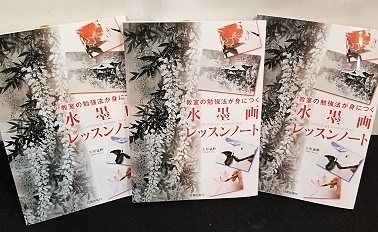 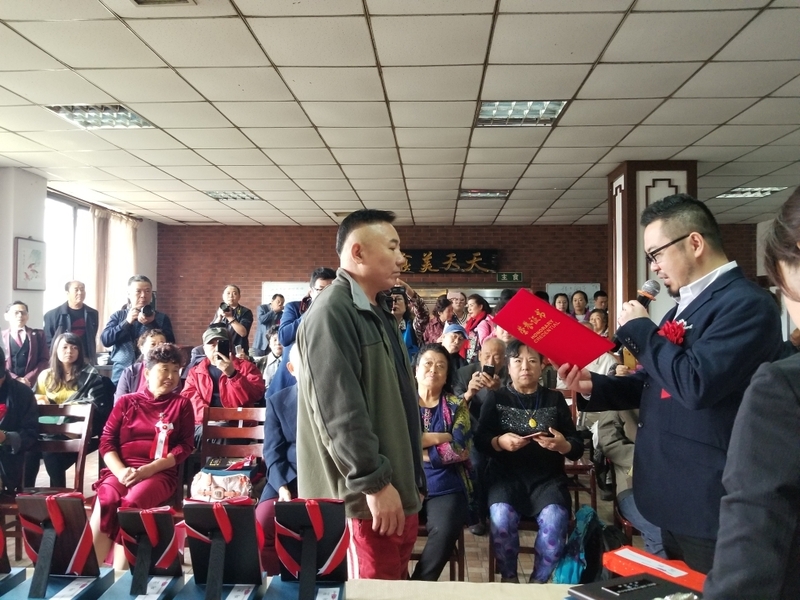 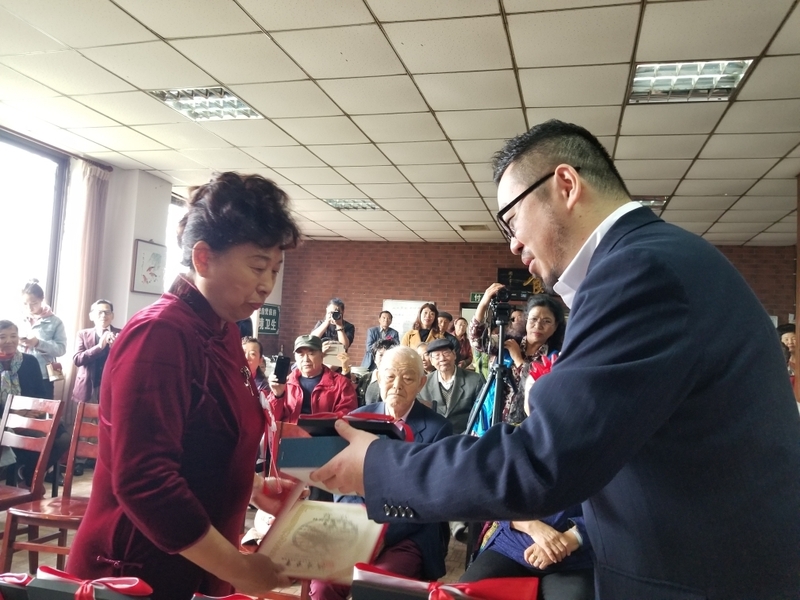 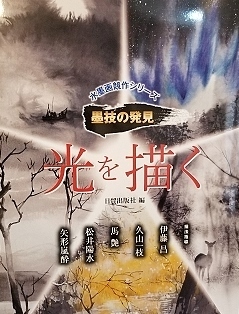 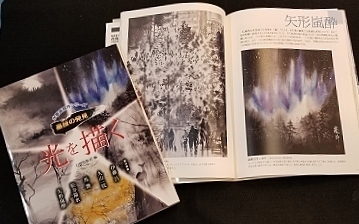 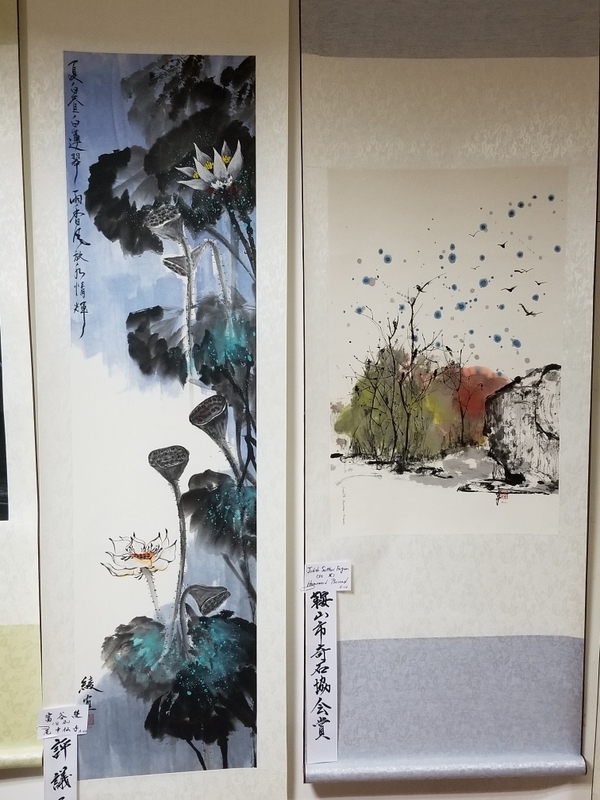 Through their involvement in the society's activities, the members artists enhance their skills and contribute to the furtherance of the art of Sumi-e and Chinese Calligraphy. 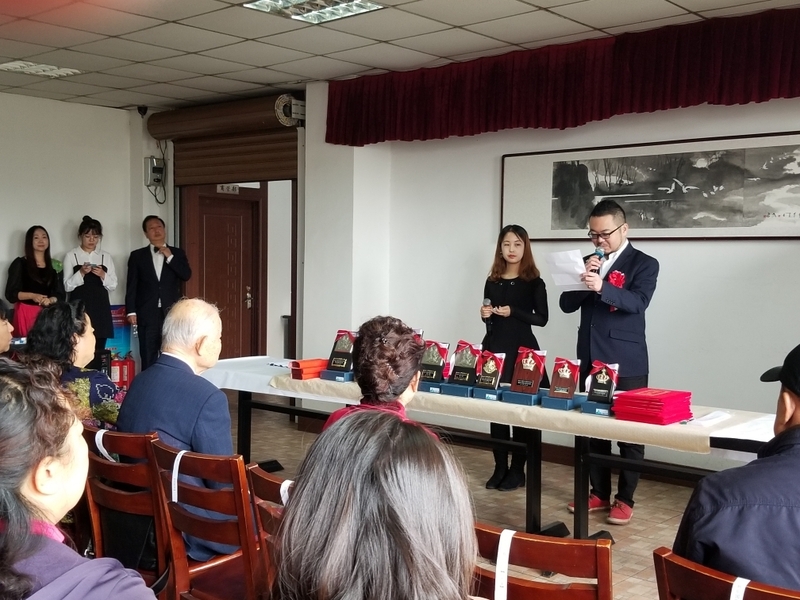 １：Quarterly web-based journal featuring the activities and achievements of the global family of our societies. 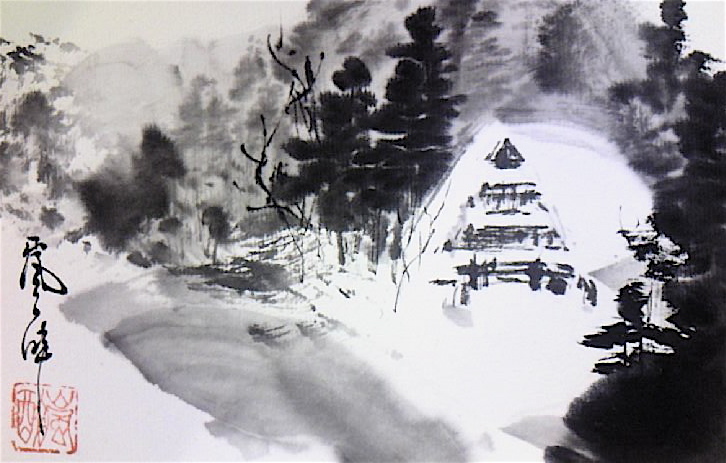 ３：Projected realtime exhibitions, dependent on achievement of sufficient supporting membership base. 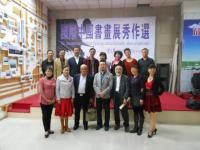 ４：International exchanges of members between societies for study and fellowship. 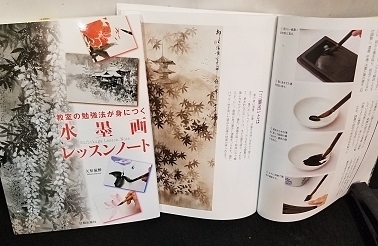 member fee is 2500 JPY ,less 6 months member fee is 2000JPY　was paid by PAY PAL. 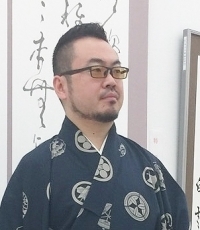 After we received your e-mail for being a member, we will reply to you as soon as possible to let you know how the next procedure is.